The Great Consoler is Lev Kuleshov’s most personal film reflecting both the facts of his life and his thoughts about the place of the artist in contemporary reality. 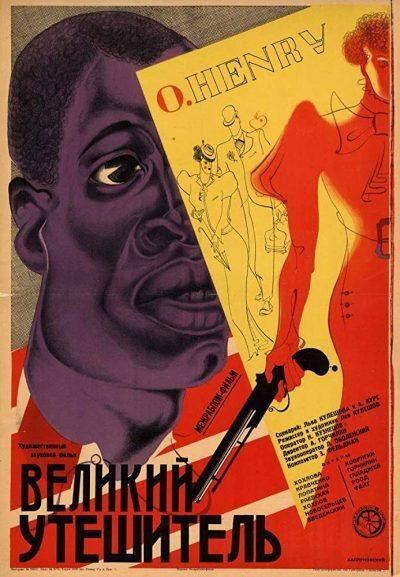 It was the only film in the Soviet cinema of those years that raised the question of what role a creative person played in society. 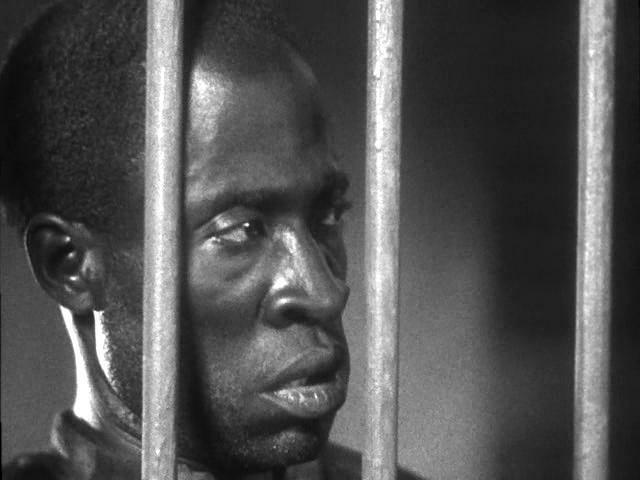 The film takes place in America in 1899, and in its principal plot depicts Bill Porter, who is the great consoler of the title, in prison. His writing skills earn him privileges from the governor and he is spared the inhumane treatment meted out to other prisoners. Porter is very much aware of the brutality around him but, mindful of his better conditions, refuses to write about prison life. He prefers to console his less-well-treated friends, and indeed all his readers, with excessively romantic fantasies in which good invariably triumphs. 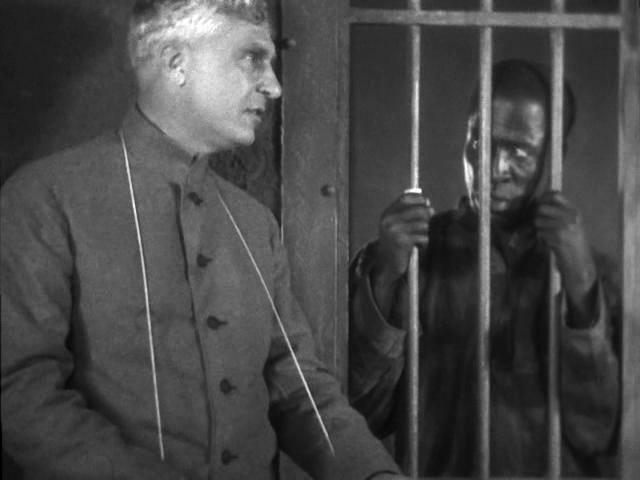 One of these stories, “The Metamorphosis of James Valentine,” creates an alter-ego for a wrongly imprisoned convict friend, who suffers the worst injustices of the prison and is dying of tuberculosis. The story flatters Valentine with an unrealistic degree of attractiveness, charm and intelligence. With his endless optimism, Porter tries to make this story come true by brokering a deal between the governor and Valentine, which will give the latter a pardon. 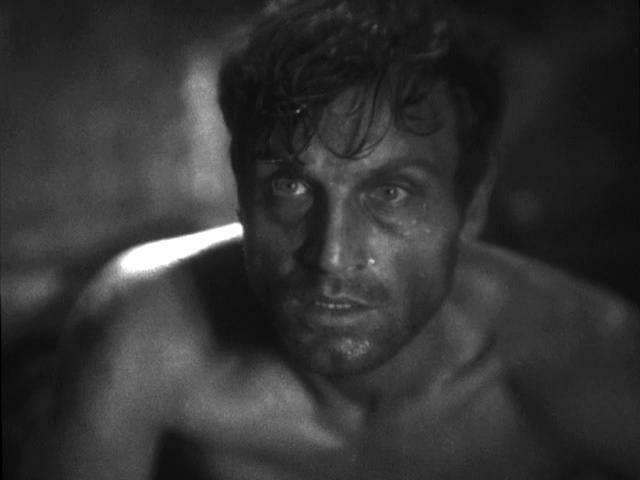 The governor, however, deceives Valentine, who dies in prison. Furious, Valentine’s friend, Al, starts a riot and the film closes with Porter’s admission that his artistic philosophy has failed. 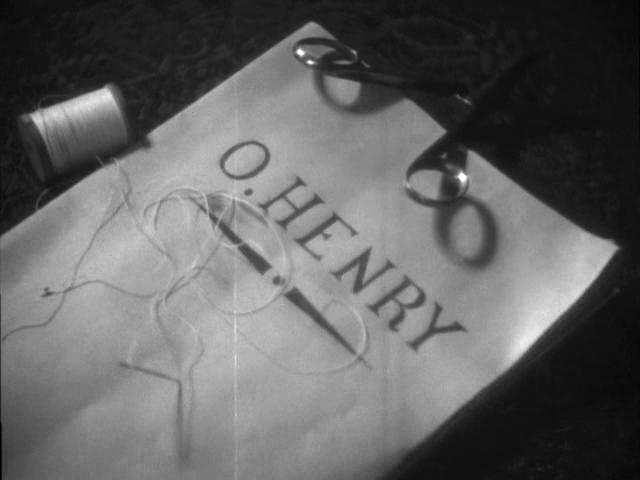 The film is nominally based on three text sources: a biography of the American author O Henry by his fellow prisoner, Al Jennings, Beating Back: Through the Shadows with O Henry, and two works by O Henry himself, “A Retrieved Reformation” and “An Unfinished Story.” O Henry was the nom de plume of William Porter and there is a character who appears under both names in the film. Al Jennings also plays a role in the character of Al.